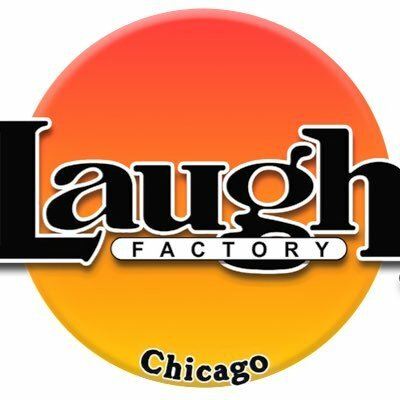 Comedy Of Chicago: Mike Stanley's DVD Release Party! Mike Stanley's DVD Release Party! Went to Mike Stanley's DVD release party last Saturday at Jocks Loft. Wow, what a night. 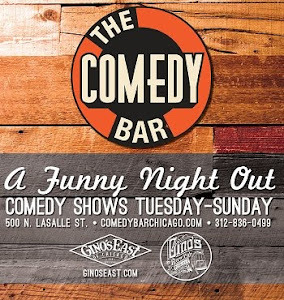 Great party, great Chicago crowd, great comedy, it doesn't get much better. The show was hosted by the hell of funny, wild and crazy Puterbaugh Sisterz. Their first bit was a funny, and completely spot on impression of Mike Stanley himself, which killed. The packed house went nuts and it was off to the races after that. Next up was C.J. Sulliven. This guy is one of my new favorites although he's been on the comedy grind for some time. C.J. 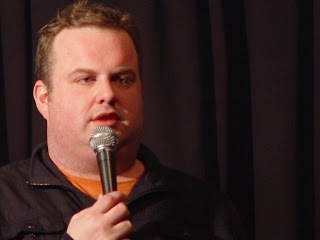 is hilarious and reminds me off a young Chris Farley, dude's got amazing stage presence with uncanny timing. What I really like about C.J. is what you see is what you get, his material is honest, straight forward and funny without a lot of tired cliches. Mike Stanley performed last and just blew the doors off the place. If you don't know about Mike Stanley, you should do your self a favor and get acquainted with the man. The guy is a like machine gun that shoots funny bullets. No matter where he performs, his rapid fire delivery and edgy Detroit tough guy observations always seem to get an audience to give up the laughter. 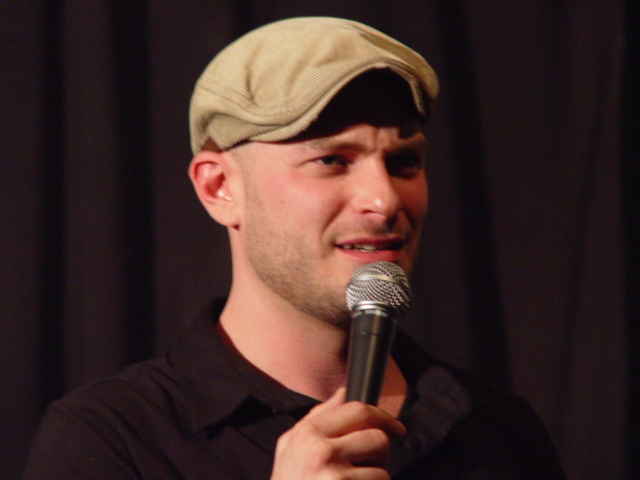 Mike works his tail off touring across the country, has made a documentary about the comedy grind and has won several comic competitions. I won't go too far into the details of his set because really you should GO BUY HIS DVD.